It is always a pleasure to select best tourist attraction for your vacations. There are people who think otherwise and discovering unusual tourist places like the one what we offer you today. We bet you these destinations would surely drive you crazy. These unusual tourist places are for those who think out of the line! The magical country of India also features in this odd list! 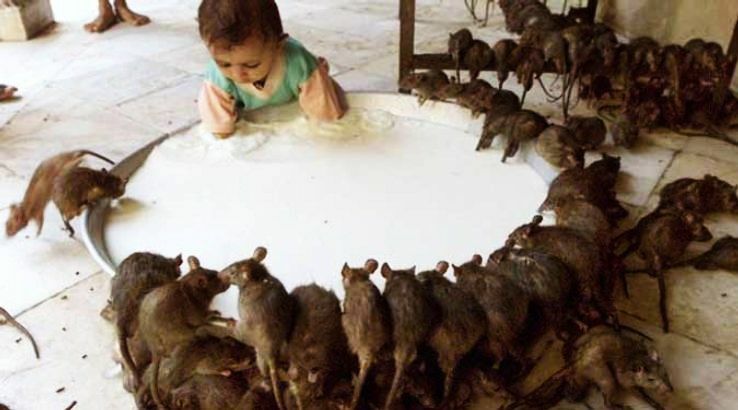 The Karni Mata Temple in Deshnok in the state of Rajasthan, has the dubious distinction of being a queer place where rats are considered to be the representative of the goddess Karni. This is a tribute to the highly popular animated series in Japan featuring the robotic character Gundam. 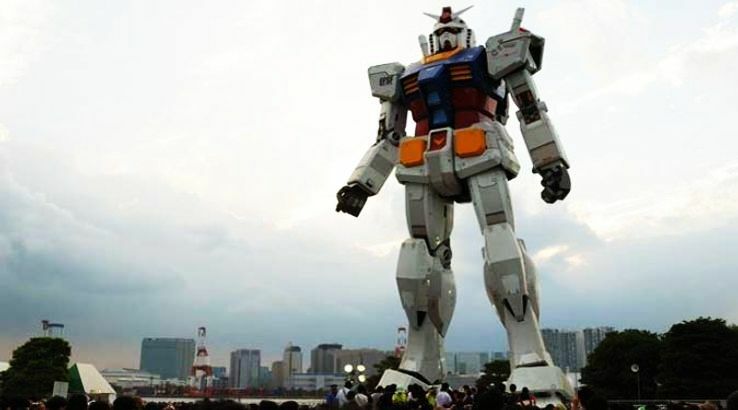 To mark the 30th anniversary of the series, a giant replica of Gundam was set up in Tokyo's Odaiba Shiokaze park in July 2009. 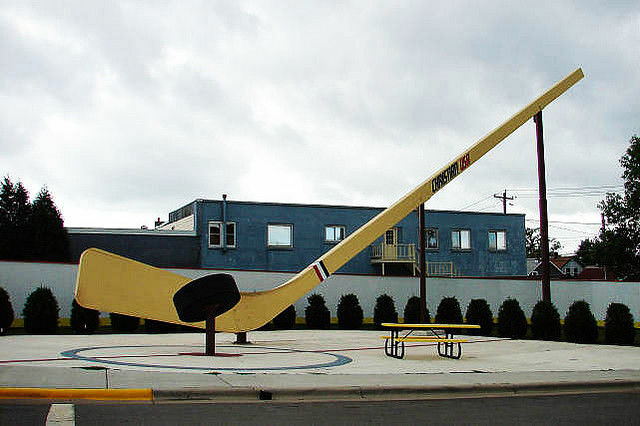 If your fascination is with every thing that is huge in size, this is your chance to enrich your visual experience with a visit to witness the largest free standing hockey stick in the world. 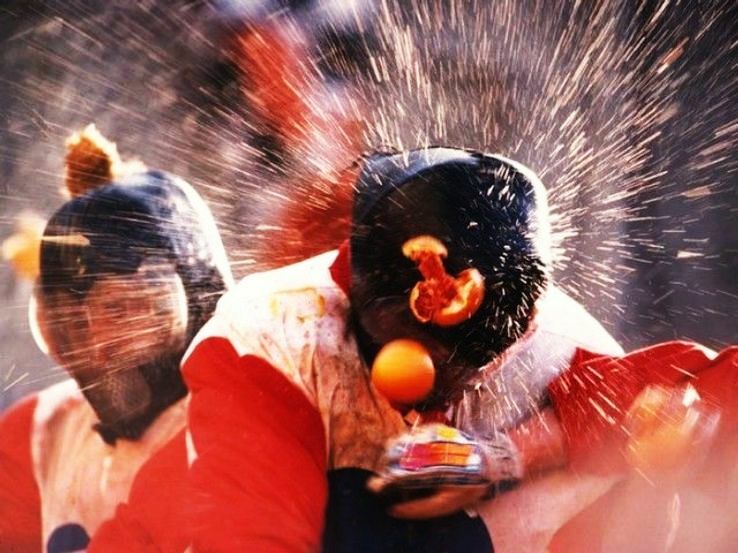 Quite close to the La Tomatina festival of Spain, this freak event is about throwing oranges at one another in the tiny town of Ivrea. Want to get the goosebumps or missing those haunting nightmares that used to wake you up at the middle of night? 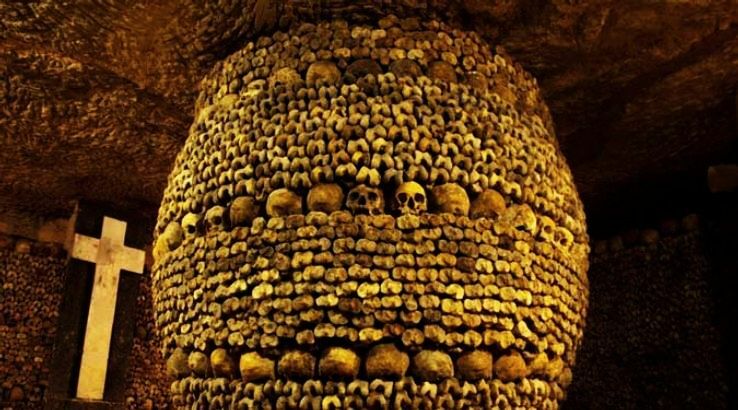 If game for it, switch to the catacombs located in Paris. As the very name suggests, this monument is simply insane and out of the sensible human thinking. Madness reaches a whole new level when the thought of visiting two of world's most unlikely places- Chernobyl and Pripyat hits the mind. 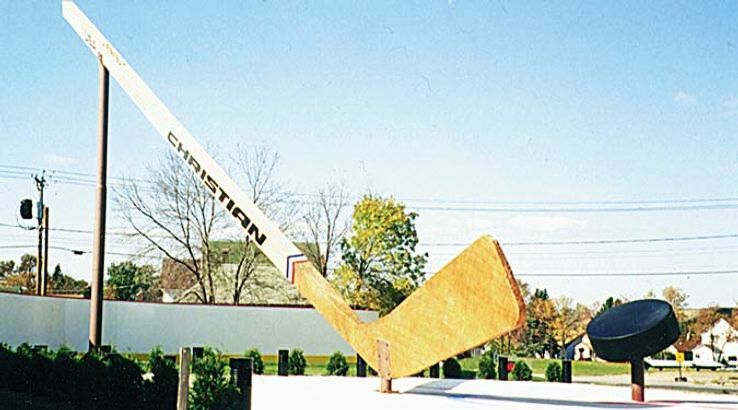 This is another example of what we call unusually crazy. Can you imagine a 20-meter-long stretch in San Luis Obispo where you will find the used bubble gums pasted on one another creating a colourful canvass Well, it is a fact, no matter how disgusting it might sound or look! If you think a hotel can not be a tourist attraction, think again! Presenting the cave hotel of the wonderful Cappadocia.